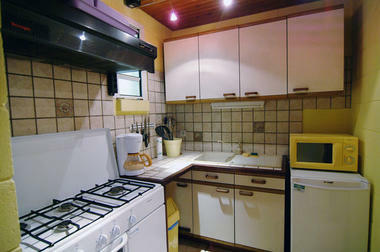 Located in Saint-Gilles-les Bains, Villa Expedita contains 2 very comfortable studio apartments Case Dodo and Guétali. 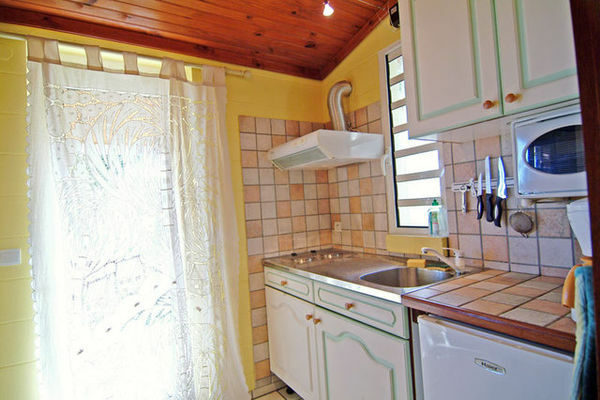 Case Dodo is a spacious apartment accommodating up to 4 people, with fully equipped separate kitchen, double bed, terrace with a spa for 6 people, guétali (Creole summerhouse) shaded from the sun, and pergola with table and chairs. 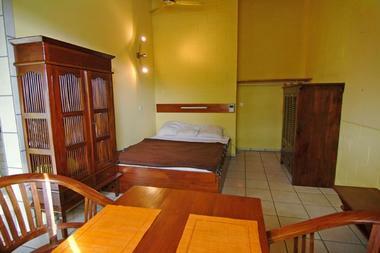 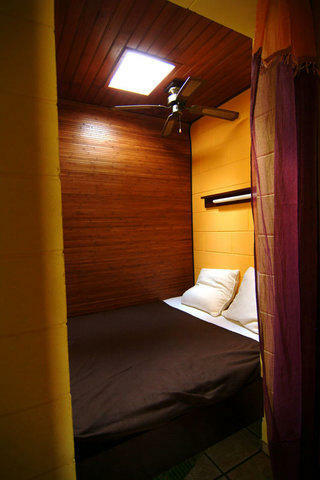 The Guétali apartment has a fully equipped separate kitchen and contains a double bed and furniture in exotic woods. 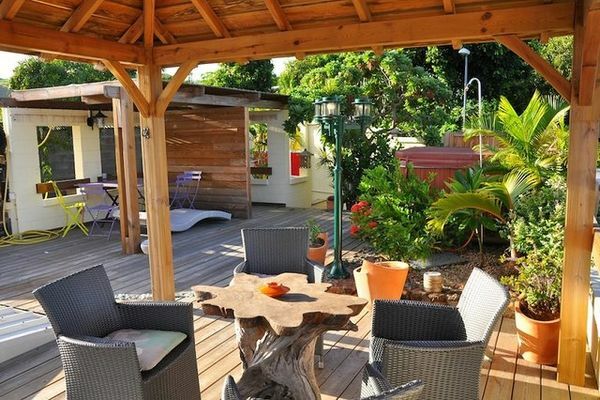 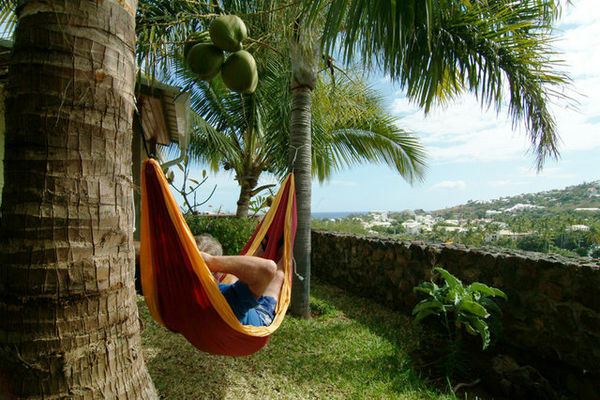 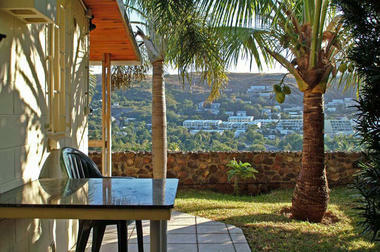 Residents can relax in the hammock in the small garden and enjoy the views of Saint-Gilles and the sea. 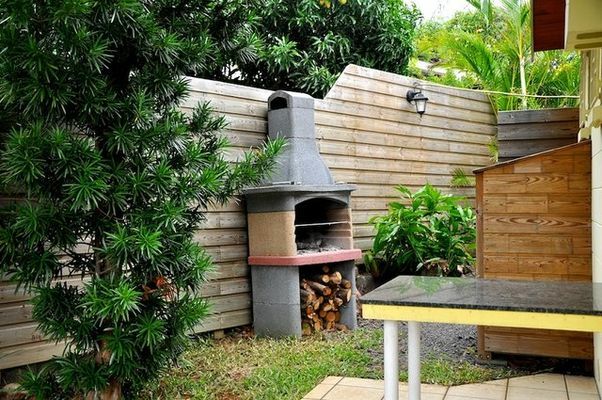 An outdoor stone table and fixed barbecue are also at their disposal.